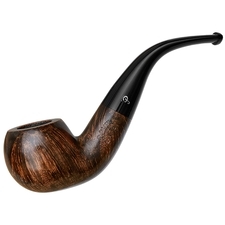 Peterson's "03" bent Apple is a popular design here at Smokingpipes.com, and a fine example of Peterson's signature shaping aesthetic. 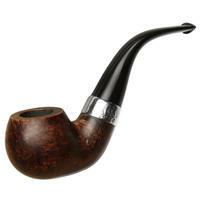 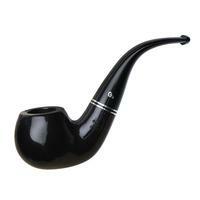 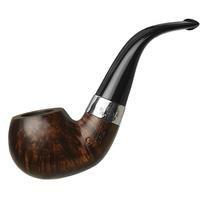 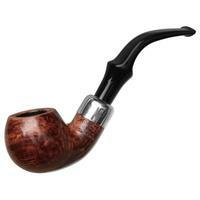 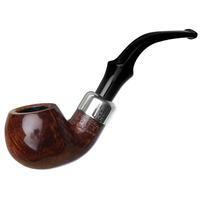 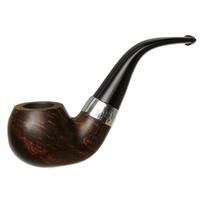 Its thick shank tapers slightly into the still wide, tapering stem, joined gently to the rounded, Apple shaped bowl. 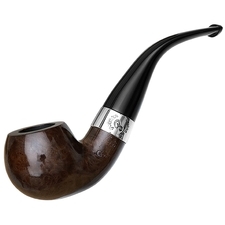 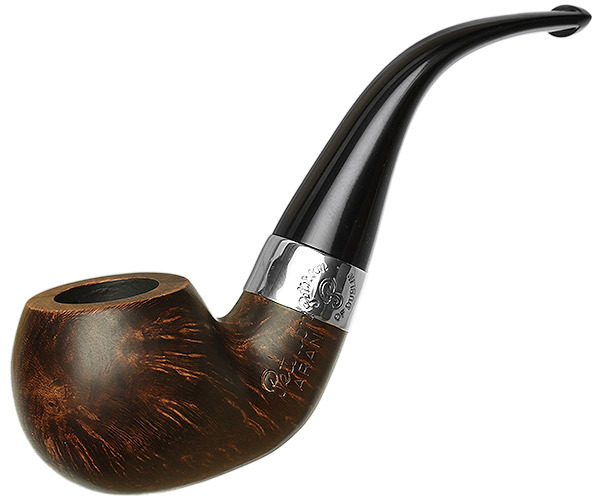 Pairing this with the flattened (not literally, just visually from the profile) bottom of the bowl, this shape incorporates many classic Peterson stylistic elements.